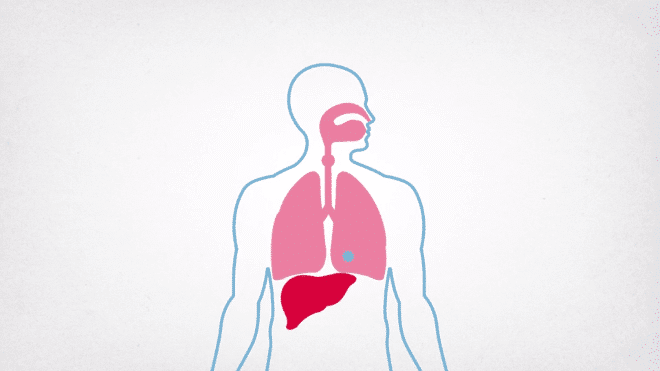 Inivata is developing innovative clinical applications for circulating tumour DNA (ctDNA) analysis through liquid biopsies. 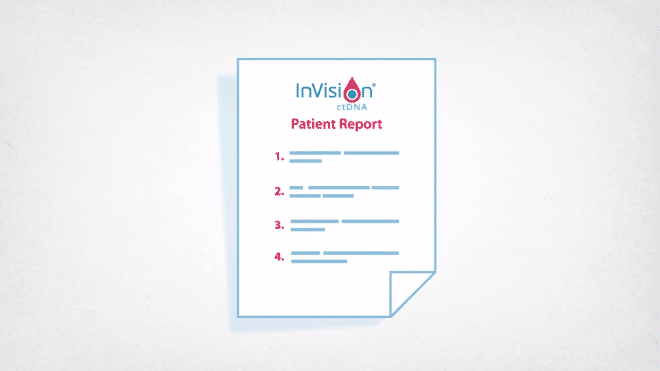 Its newest product named InVision aims to provide timely and pertinent data to physicians, enabling them to make informed decisions in providing the best possible outcomes for patients. 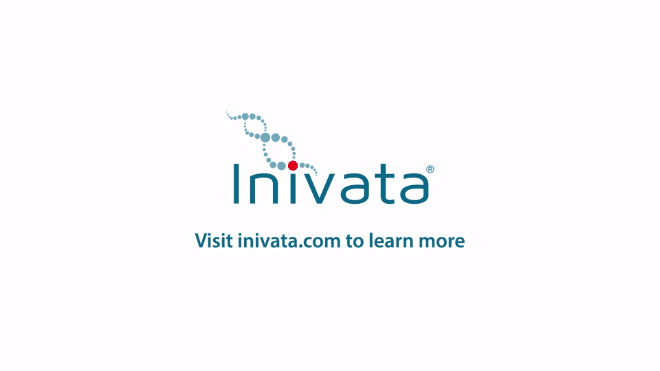 This project serves to create awareness of Inivata as a liquid biopsy-focused company, as well as to educate physicians about liquid biopsies. 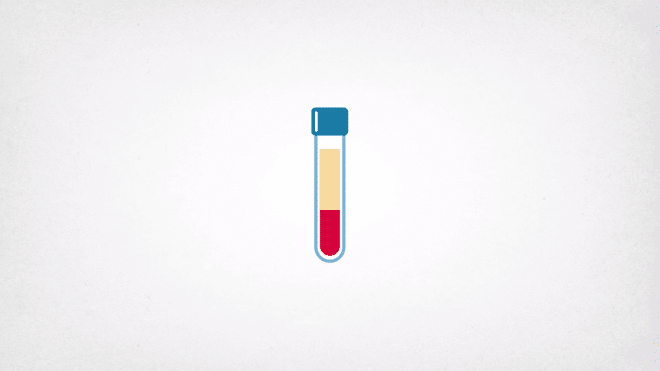 Two videos will be created detailing how liquid biopsies are undertaken, what information can be obtained, and how it can help physicians and their patients. 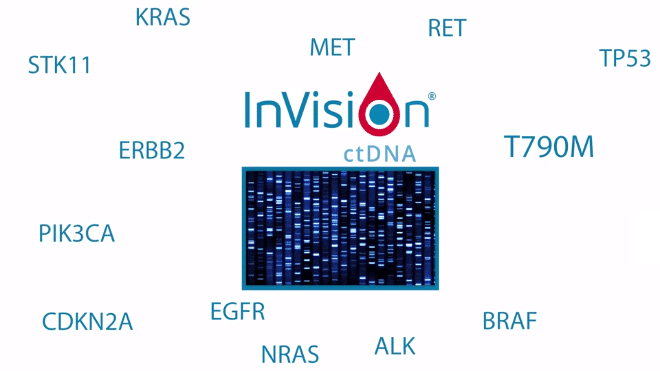 One video will be created primarily for use in the ASCO Annual Meeting in Chicago (June 3 to 7, 2016), which will have subtitles in place of spoken words, as this will be shown in Inivata’s booth. 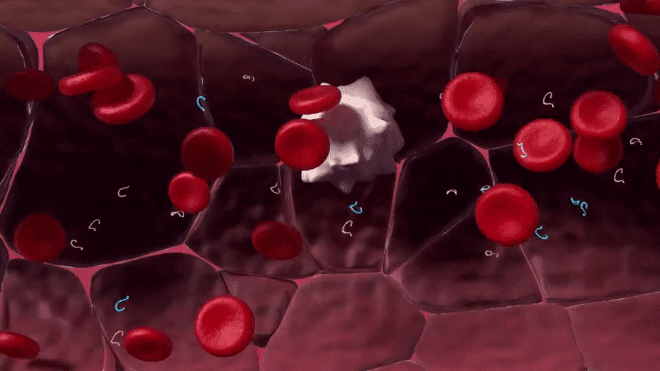 The other video will have the same content but with a voice-over and will be prominently featured on the company website. 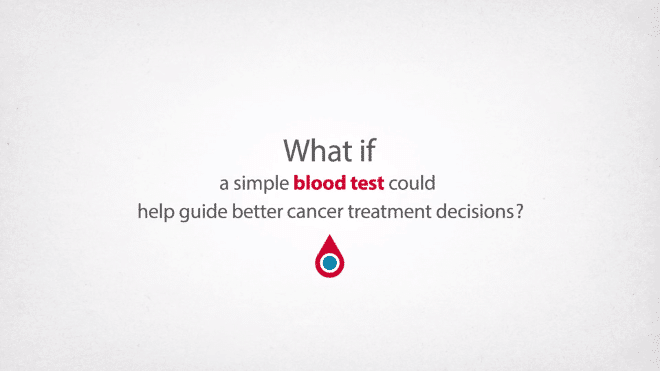 What if a simple blood test could help guide better cancer treatment decisions? 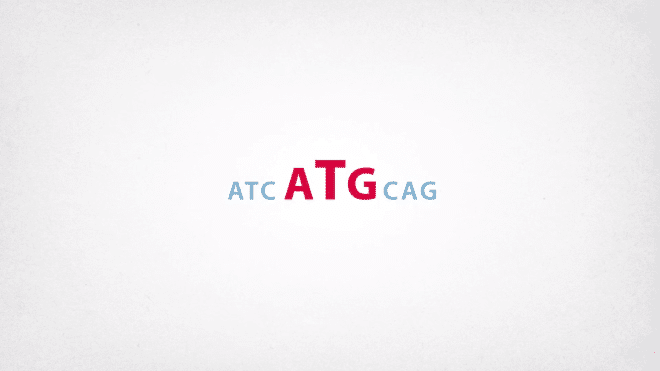 And detect resistance mutations even when tumor tissue sample is limiting. 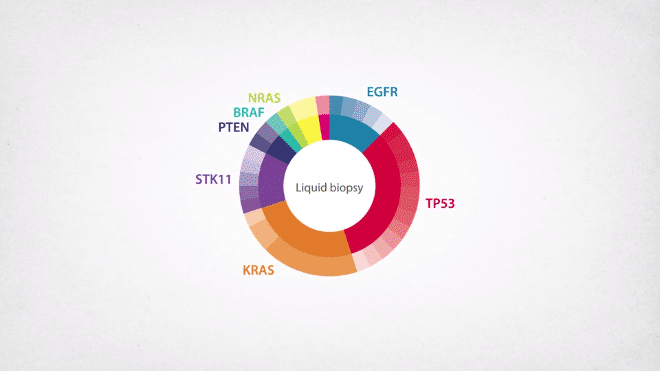 The key to this liquid biopsy approach is circulating tumor DNA, or ctDNA. 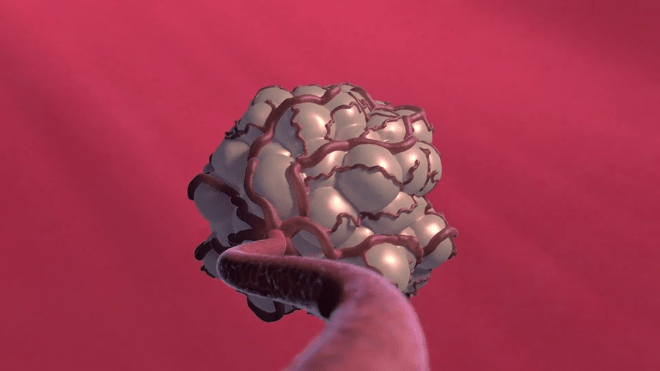 Cancer cells infiltrate the supporting vessels, eventually breaking down to release tumor DNA into the blood system. 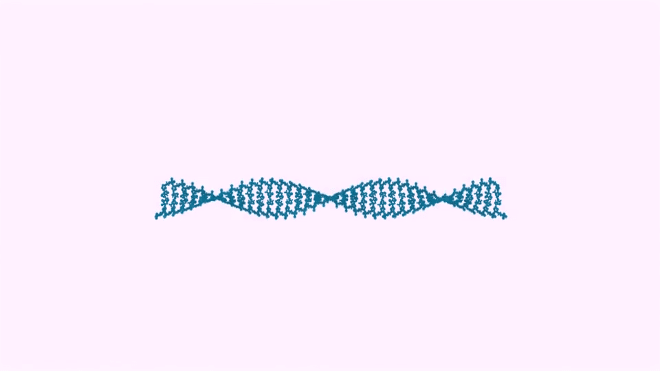 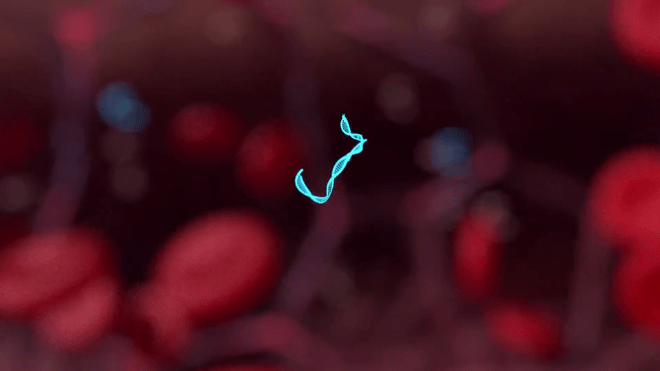 This ctDNA now travels throughout the vasculature and can be collected using a simple blood draw. 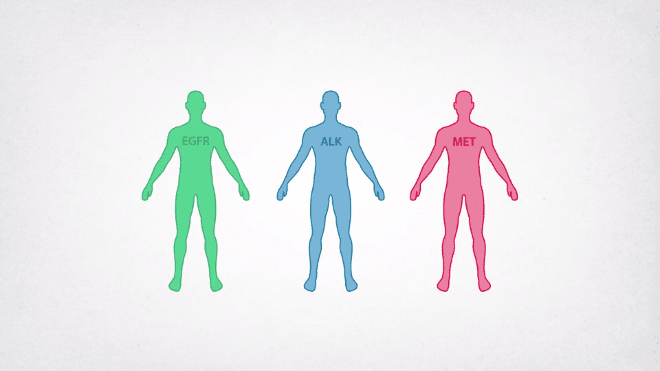 Multiple cancer-associated genes to provide insight into a cancer's genomic profile in real-time. 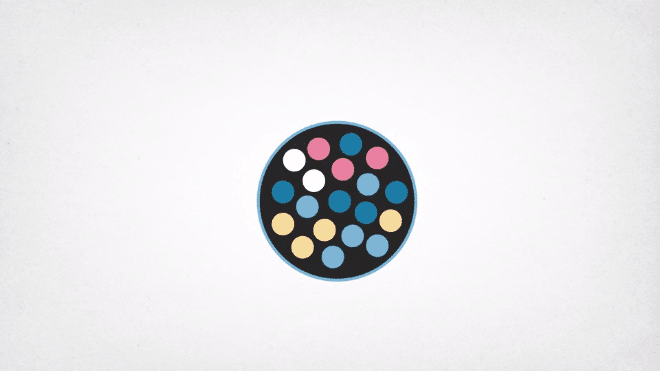 Individual and metastatic tumors simultaneously. 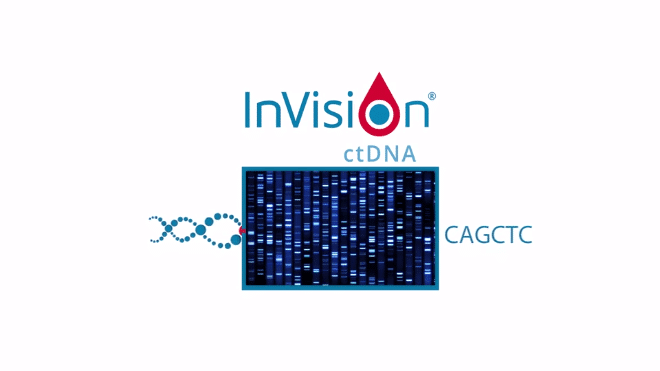 InVision brings circulating tumor DNA into view.